Join us for an Evening of dancing, drinks, delicious food, raffles and Live Entertainment provided by the Sunset Grooves! 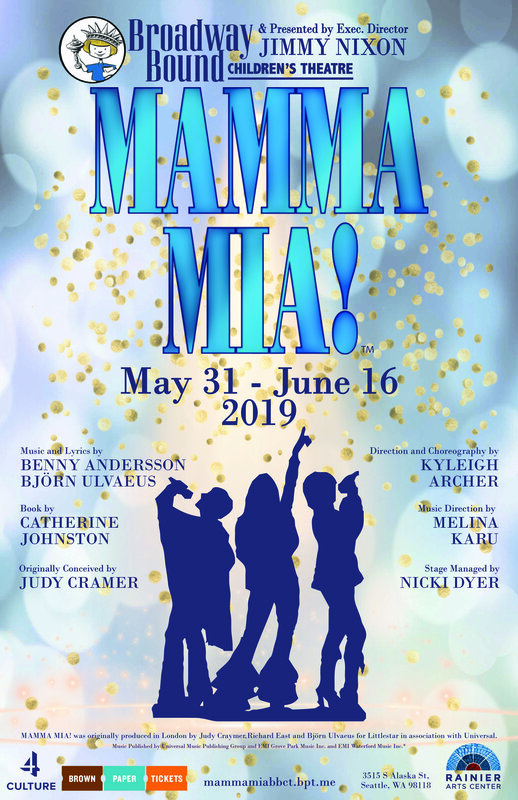 A One Night Cabaret to Support Summer Spotlight! "Dedicated To..." is a one night cabaret event. Students, from the ags of 13-21, will be performing in dedication to an individual, group, place, thing or idea. 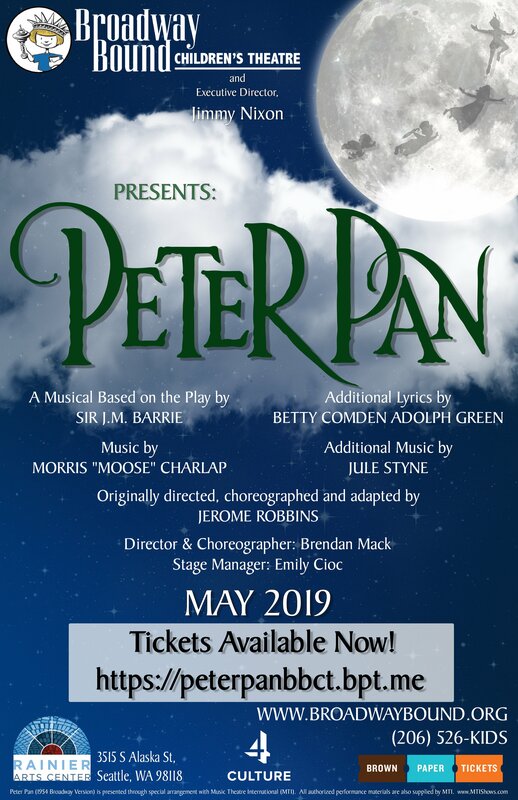 Proceeds from this event go towards Broadway Bound's Summer Spotlight's 2019 mystery production. Come join us for a night of drinks, live music and much much more! We offer 10-11 weeks of camps full of acting, singing and dancing that will end with a performance! Kids ages 5 to 18 work together to produce a small show featuring Music from some of their favorites, including Hamilton, Moana, and more! And for the first time ever... Two-Week Intensives for Ages 10-13! Camps go Monday-Friday from 9 am to 3 pm. The campers will work on songs and dances as well as scripts from the show they are working on. They will also play theatre games and learn about theatre etiquette including stage directions and performance skills. The week of camp will culminate in a short 15 minute performance where your child will perform 3 songs from the show and short bits of script to tie the whole performance together. Two-week teen intensive camps for ages 14-17 are also available and culminate in a 30 minute performance. Subscribe to the Broadway Bound VIP List today. Get all the latest news and announcements about Broadway Bound.